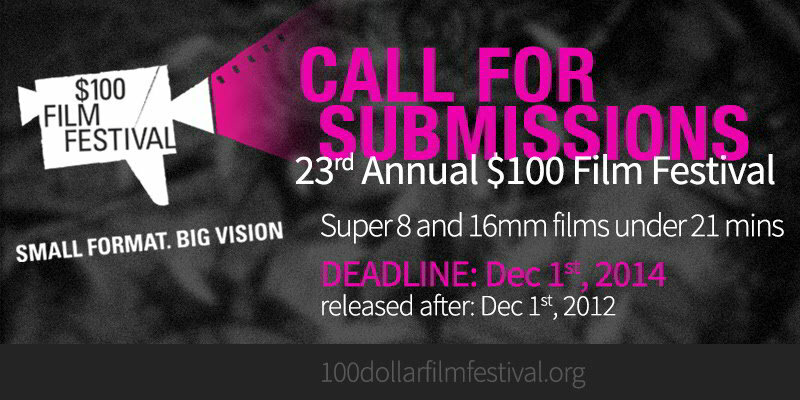 The 23rd annual $100 Film Festival (March 5-7, 2015) welcomes submissions of short films (under 22 minutes) that are finished to Super 8 or 16mm film. We are looking for new (finished after Dec 2012) innovative, thought provoking film from any genre that keeps the practice of celluloid filmmaking alive. The Chicago Underground Film Festival exists to showcase the defiantly independent filmmaker. Our mission is to promote films and videos that dissent radically in form, technique, or content from the "indie" mainstream and to present adventurous works that challenge and transcend commercial and audience expectations...if you suspect your film is "underground," it probably is. Basement Films’ annual international film festival is proud to announce our call for submissions for Experiments in Cinema v10.T36 (April 15-19, 2015). Each year Experiments in Cinema brings the international community of cinematic un-dependents to Albuquerque, New Mexico, USA for a film festival that is designed to inspire a new generation of homegrown media activists to participate in shaping future trends of cultural representation. 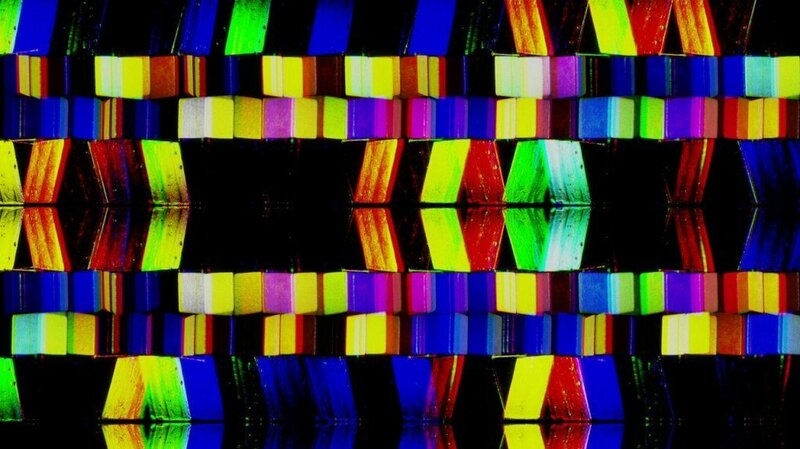 Experiments In Cinema seeks new and old work that moves beyond traditional narrative, experimental and documentary forms. Our submission deadline is November 1, 2014 – so don’t wait! See www.experimentsincinema.org for our online submissions form. FLEX Fest 2015 is now accepting entries for the 11th Annual Florida Experimental Film/Video Festival to be held February, 2015 in Gainesville, FL. Exact dates and Jurors to be announced soon. FLEX doesn’t want to know in advance what experimental means. We’re interested in work that challenges generic designations (including the traditional “avant-garde” or “underground” ones). Work may also draw on documentary, narrative, animation or any other tradition – or no tradition at all. So, what is experimental? We’re hoping to be surprised by your answer. AXW has promoted and screened experimental shorts since 2010 in Manhattan NY. Many of these films feature underrepresented themes and issues distinct to women and girls, are usually made by women and, sometimes, men. Six screenings per year are presented thru New Filmmakers NY at Anthology Film Archives. We recommend submitting shorter works of around 10 minutes and under, as these are easier to include. Narrative dramas, and conventional documentaries are unlikely to be included, unless they are exceptionally original/experimental in form and/or content. The call for entries is now open for the 53rd Ann Arbor Film Festival! The Ann Arbor Film Festival is the longest-running independent and experimental film festival in North America, established in 1963. Internationally recognized as a premiere forum for independent filmmakers and artists, each year's festival engages audiences with remarkable cinematic experiences. The six-day festival presents 40 programs with more than 180 films from over 20 countries of all lengths and genres, including experimental, animation, documentary, fiction, and performance-based works. The AAFF provides at least $20,000 in cash and film stock/services to more than 20 filmmakers, serves as a qualifying festival for Academy Award® nomination in the short film category and provides touring opportunities for select filmmakers. 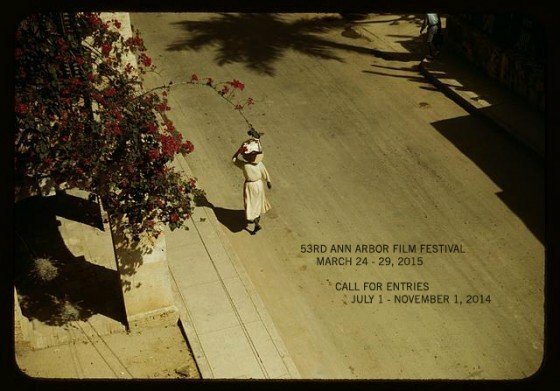 The 53rd AAFF will take place March 24 – 29, 2015 in Ann Arbor, MI.